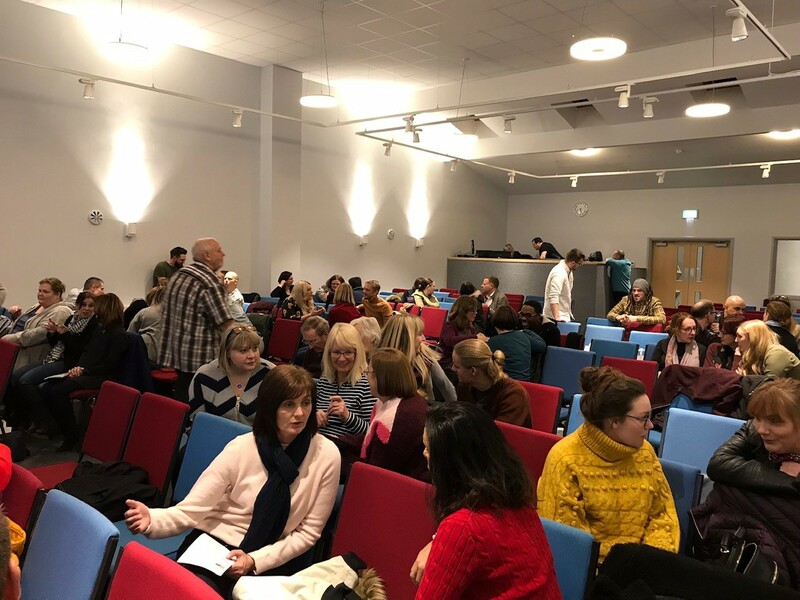 On Wednesday night, over 70 youth and children’s workers from all four boroughs of our region gathered together to worship God and inspire each other in the crucial roles they play in impacting the next generation for Jesus. The evening enabled these incredible people the chance to meet, get to know each other, worship and pray together, as well as hearing how their activities can be supported by the wealth of organisations we have here in the Black Country who also work with the Next Generation. During the evening our LBC Next Gen Champion, Deb Chamberlain, reminded everyone of the incredible family of which they are part. You can watch Deb’s message here. Deb is working hard to meet and network with as many youth and children’s workers as she can across all four of our boroughs. 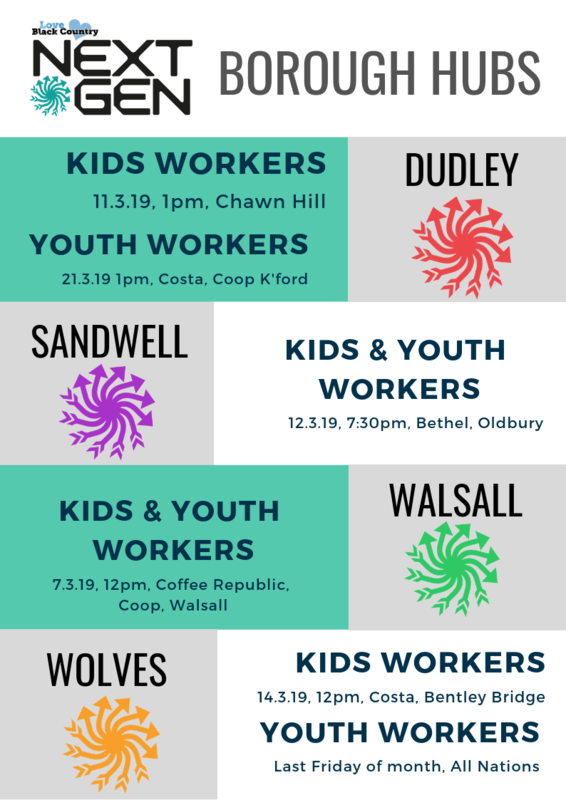 As a result, Next Gen Borough Hubs, smaller groups of youth and children’s workers who all work in the same borough, are currently being established. Check out the dates below to find out when your Next Gen Borough Hub will be meeting. Please email deb@loveblackcountry.org.uk to find out how you can connect. 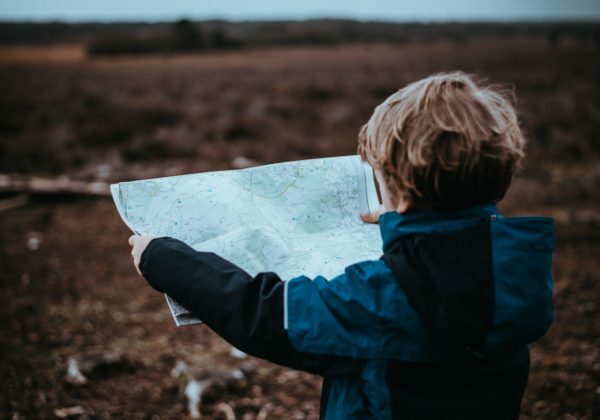 As a network, we sense a momentum gathering in this season through our relationships with Church Leaders, Intercessors, children’s and youth workers, third sector organisations and Christian-run businesses all over our region. Our Big LBC Breakfast gatherings over the last year have increased in size and representation as a result of this momentum and we’d like to continue to broaden the invitation to these breakfasts to as many people as possible. Our next Big LBC Breakfast will take place on Wednesday 3rd April and is already filling up fast. You can book in NOW by emailing info@loveblackcountry.org.uk. Thank you for standing with us and joining the movement. 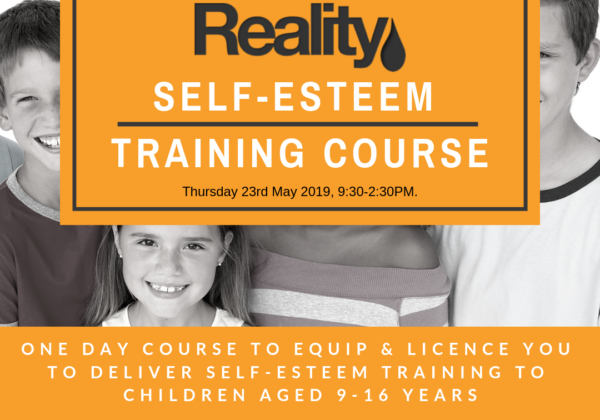 Self-Esteem Course- We're excited to be hosting a training day to equip you to deliver self-esteem course in schools. 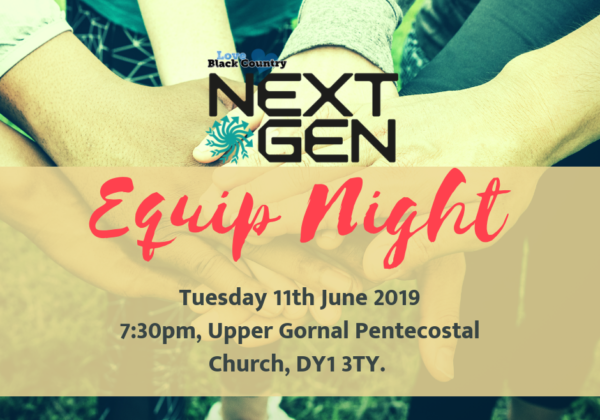 Next Gen Equip Night- We're excited to announce details of our next Equip Night. 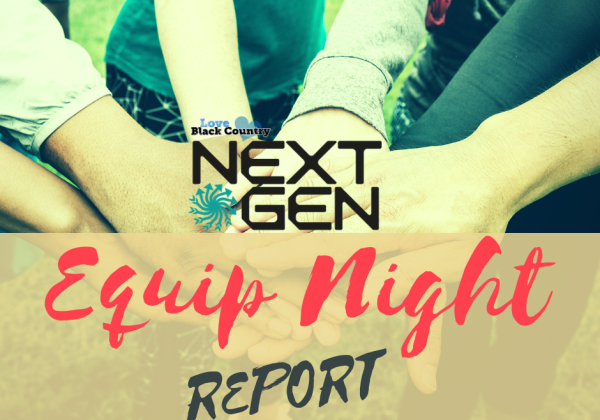 Feedback Report – Next Gen Equip Night- What happened when over 70 kids and youth workers gathered in the same room.